Beauty is inherent in an optimised design. The styling and visual language of our entrance doors is inspired by design trends, innovations and advancements within the building sector. 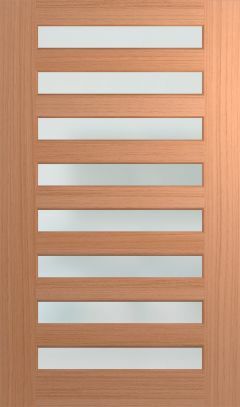 The Hume entrance range has been created with an optimised visual design that is clean, strong and beautiful to look at. The Savoy 1200 range is engineered using joinery construction techniques featuring veneered laminated timber stiles and rails. Crafted from select timbers and available with a range of glass options to suit your style. 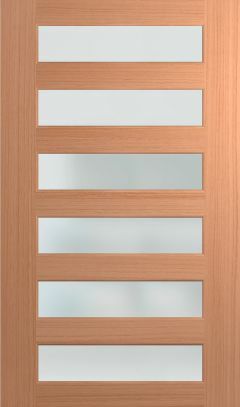 timbers and available with a range of glass options to suit your style. The Verve range has been designed with sleek slim glass panels, makingfor the finest in contemporary design. An extensive range of glass optionscreate endless possibilities in style. The Verve range has been designed with sleek slim glass panels, making for the finest in contemporary design. An extensive range of glass options create endless possibilities in style. An ideal match to traditional & contemporary architecture. The Joinery range is the ideal match to traditional architecture. 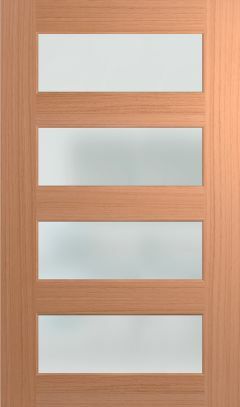 Crafted from select timbers and available with a range of glass options to suit your style. This range features an engineered joinery construction system, which utilises traditional joinery methods as well as incorporating modern techniques. 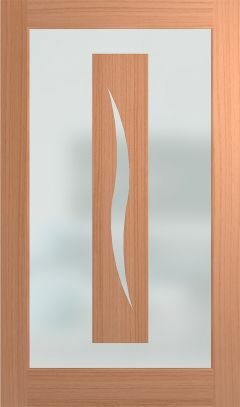 Note: JST1 doors with clear glass includes a safety decal strip centre of glass panel. 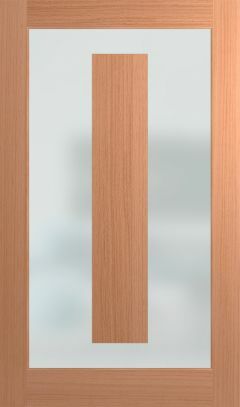 Trend doors have unique carved patterns on both sides of the door together with dense premium door faces. Non-solid construction. depending on the model. Design both sides. The Brunswick is a range of pre-primed moulded panel solid entrance doors for application in moisture protected situations only. Woodgrain or smooth skin depending on the model. Design both sides. The Venetian is a fully functional integrated blind system that lets you make the choice between light and dark without any of the cleaning and maintenance hassles of conventional blinds. 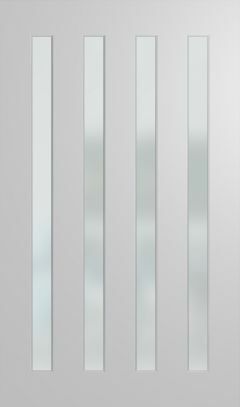 Fully functional blinds tilt, raise and lower via magnetically driven finger tip controls. The Venetian is encompassed between two pieces of tempered safety glass removing the need for cleaning. The Carringbush is a recreation of doors from the Victorian era. These doors incorporate routed designs each side and have the warmth of detailed timber mouldings, strong cricket bat panels, ledge and scroll on the exterior door face. The Lincoln range is the ideal match to traditional architecture or that executive fashioned residence. Crafted from select timbers this range features an engineered joinery construction system, which utilises traditional joinery methods as well as incorporating modern techniques. with urban architecture in mind. The Nexus range is designed with urban architecture in mind. These smart designs are the perfect link between the city scape and your home. The array of glass options provides limitless choices for you to create the urban look. 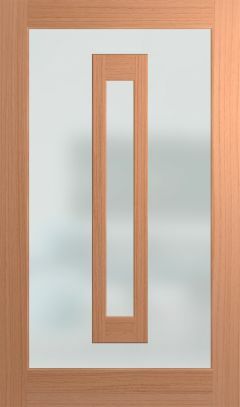 A classic back door design with three styles to choose from. Available in honeycomb core or the option of solid construction. 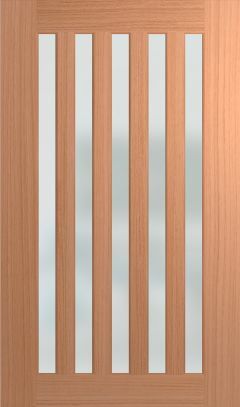 Crafted from tempered hardboard or select timber veneers and offered with a range of glass options to suit your style.